Everyday comfort. 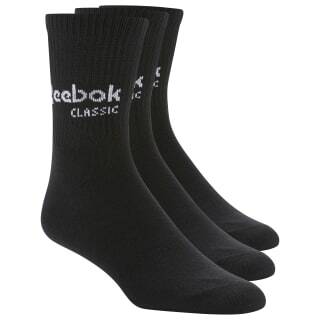 This three-pack of soft crew socks feature a simple Reebok Classic logo. 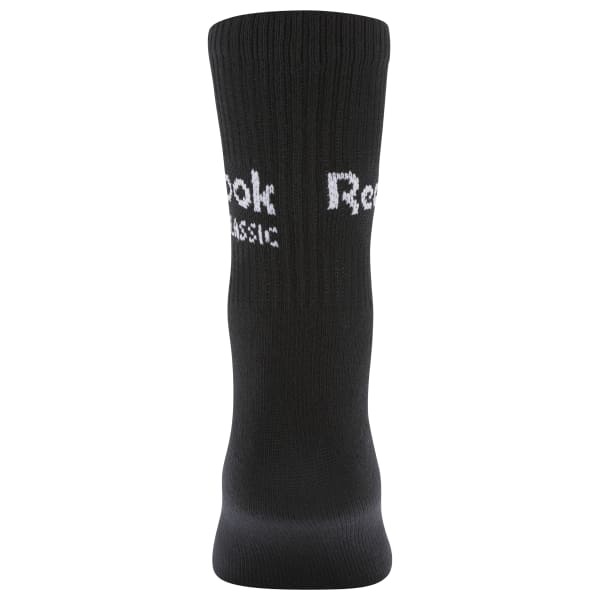 Ribbed cuffs help keep them in place throughout your busy day.